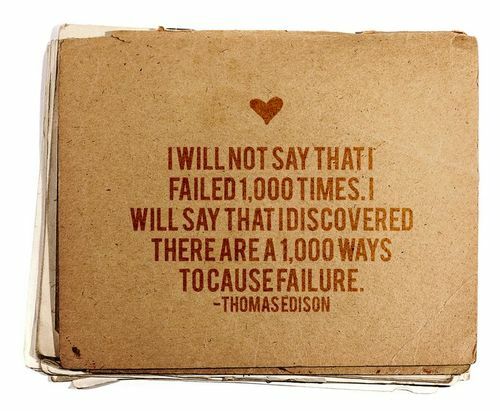 Searching for Failure Quotes, now no need to search for them anymore. 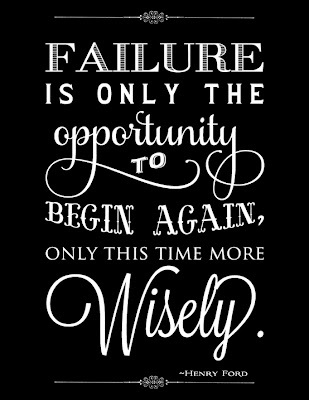 Here I have compiled down some of the best quotes to defy failure and move on to path of success. 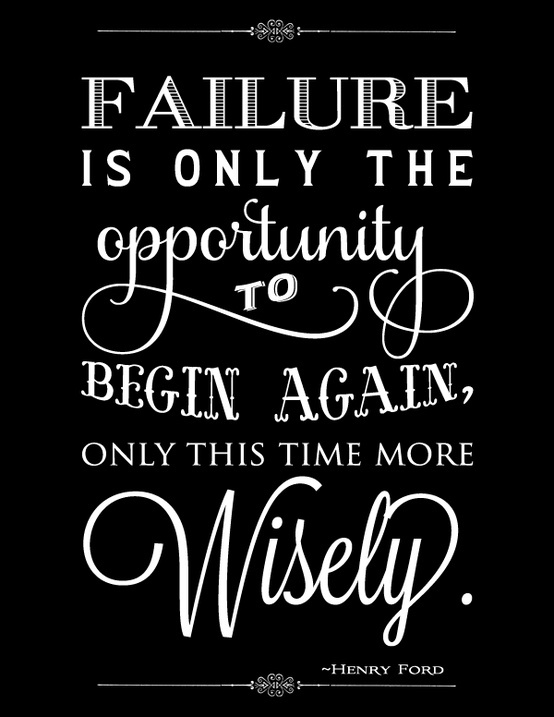 Just hope you like my quote compilation and feel motivated after going through it. But while success and failure depend on conditions, the mind neither waxes nor wanes.